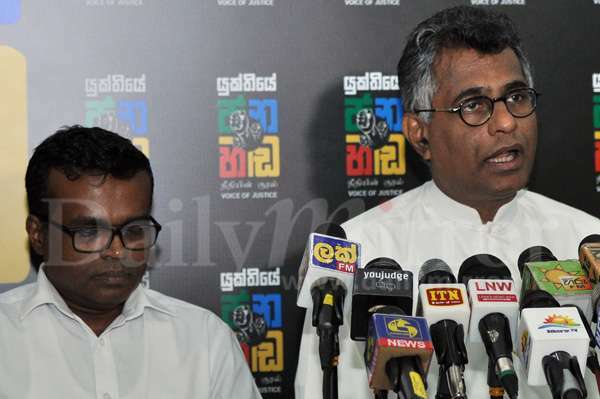 There was nothing wrong in appointing a Presidential Commission to probe into alleged corruptions that had taken from 2015 to 2018 but it should not be done to victimise people politically, UNP MP Patali Champika Ranawaka said yesterday. Mr Ranawaka told a media briefing that any Commission that would be appointed should be an impartial one. 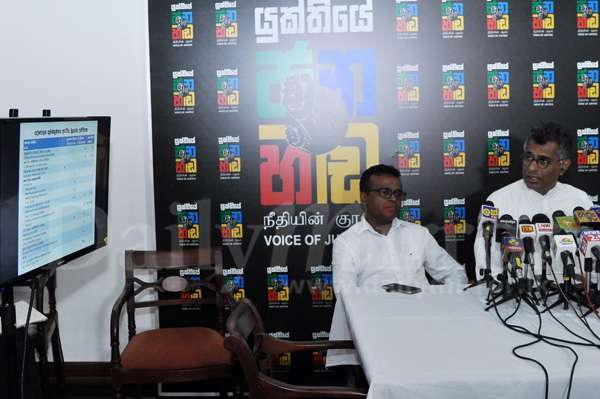 He was referring to a statement made by President Maithripala Sirisena on Sunday that he would be appointing a Presidential Commission to probe into corruptions during the last three years. 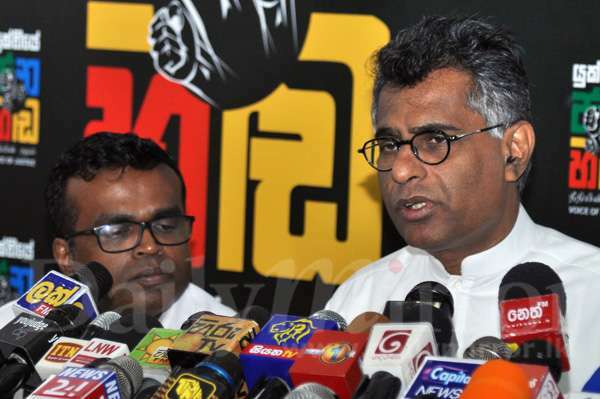 “There is nothing wrong in appointing a Commission to probe corruption that might have taken place during the last three years but it should be an impartial one,” Mr Ranawaka said. 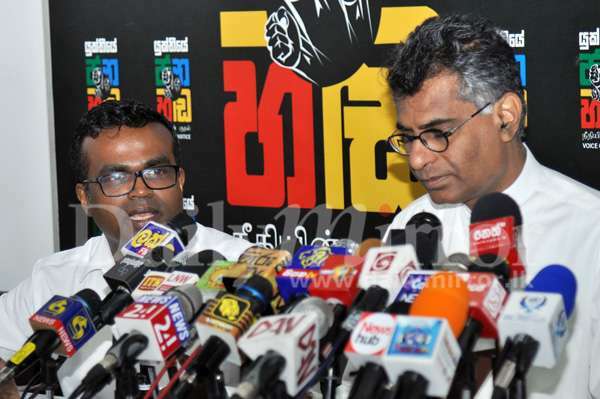 Referring to another statement made by the President that former Minister Sagala Ratnayake sabotaged an investigation, the UNP MP said legal action should be taken against Mr. Ratnayake if the President was making such an allegation. 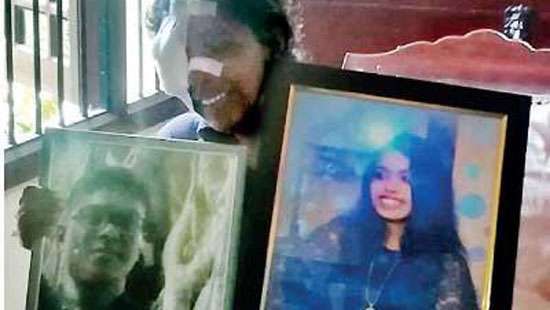 “We know what happened with the investigations with regard to Avant Garde, the killing of Thajudeen and Lasantha Wickramatunga,” Mr Ranawaka added. 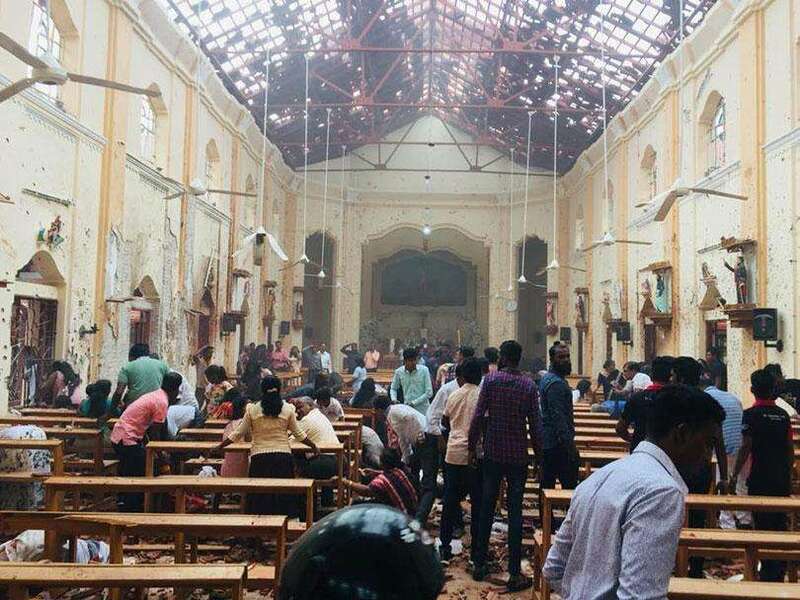 “The President should have taken action against anyone who sabotaged investigations then as he was the head of Cabinet and the Head of State,” he said. 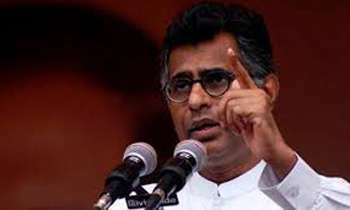 Mr Ranawaka said the political crisis could hamper Sri Lanka’s GDP growth by 4.6 percent. The crisis he said would result in increase of the debt each individual owes to other countries by Rs. 30,000. This man is getting nerves as he could be in front of FCID soon. He is one of the leading figures ... in the six pack of thieves. I mean the figures in terms of currency stolen and figure as a person with dishonesty both. 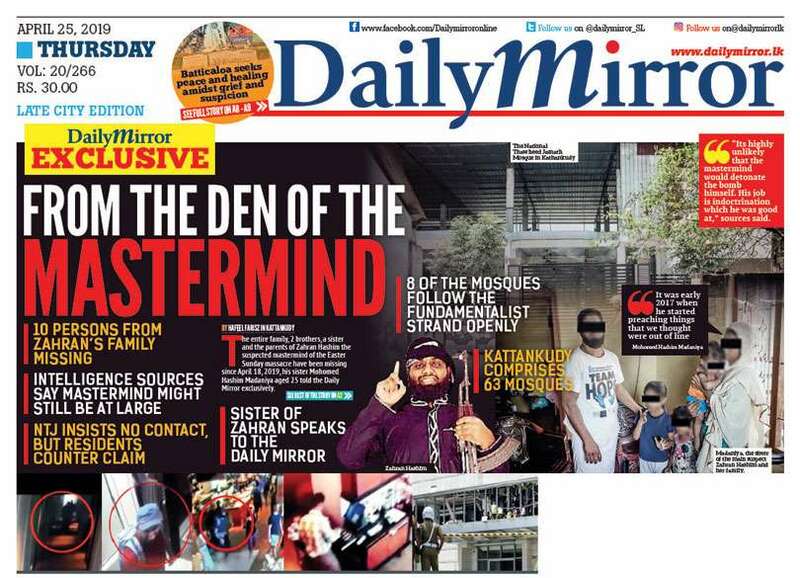 he only second to sirisena and just in front of Ravi K.
Have you seen anything called impartial in our country?People robbed the country are free on street but a man robbed a coconut languishing in jail. All case by case! To him Impartial means not to find fault with either party.